Donated in 1988 by W. Rhys Jones, M.D. (accession number 88:4). William Rhys Jones a physician who, as a young man, kept a detailed journal of his final year in Penn’s School of Medicine, 1920-1921. He was born on December 21, 1894 in Scranton, Pennsylvania. 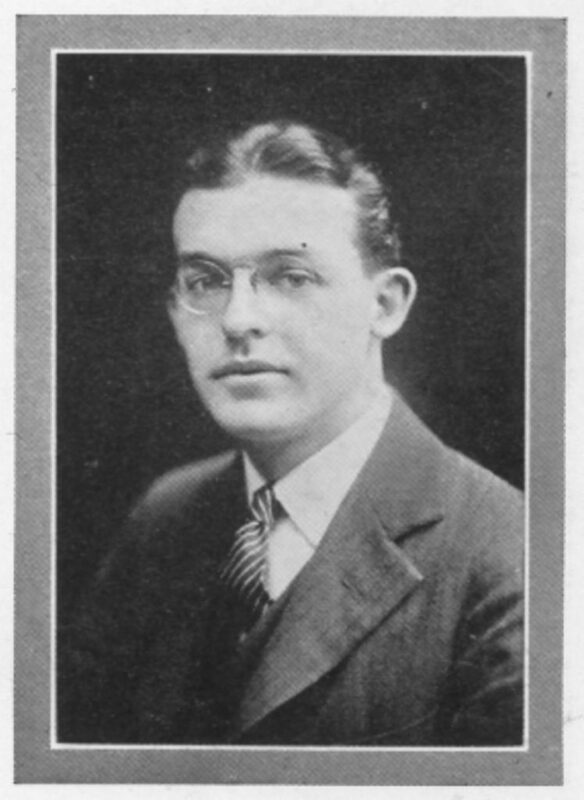 After graduating from Central High School in Scranton, he began his studies at the undergraduate college of the University of Pennsylvania, which he attended for two academic years, 1915-1917. 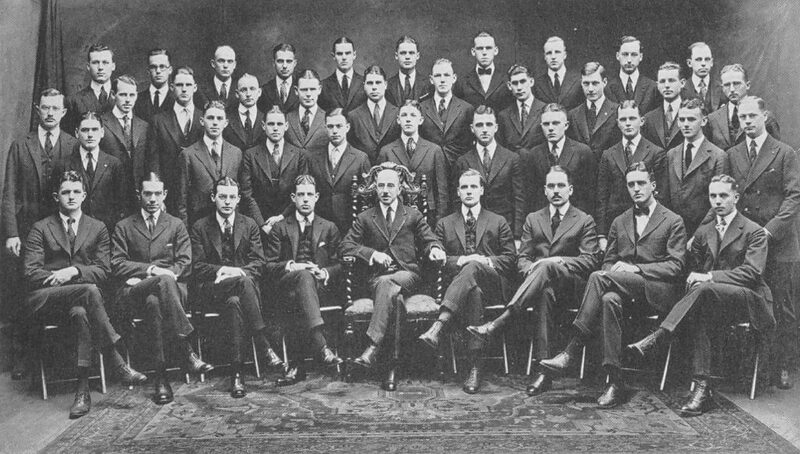 He then entered into the Medical School in 1917, since the medical school only required applicants to complete two years of work at a college of arts and sciences. While attending medical school, Jones worked at the Mountainside Hospital in Montclair, New Jersey, and was a member of the Alpha Mu Pi Omega Medical Fraternity and the Pepper Medical Society. Jones earned Penn’s M.D. in 1921, and immediately began his residency at the Sloan Hospital for Women at Columbia University, where he specialized in obstetrics. During his subsequent medical career, Jones was president of the medical staff and director of obstetrics and gynecology at Mountainside Hospital. He also served as chief of obstetrics at Montclair Community Hospital. Jones had a lifelong interest in music and history, which he studied for fifty years. He collected books on the Civil War, and donated his collection of Civil War memorabilia to Washington and Lee University. Jones lived in Montclair, New Jersey for most of his adult life. He married Ruth Martin, with whom he had three children, Griffith, Margaret, and Elizabeth. After his wife’s death in 1987, Jones moved to Chevy Chase, Maryland. He died on January 2, 1990 at the Westwood Retirement Home, located in Bethesda, Maryland. This collection consists of a single volume of William Rhys Jones’ handwritten notes on obstetrics and gynecology cases during his final year of medical school (1920-1921) at the University of Pennsylvania. The journal contains accounts of 147 cases; each describes an unnamed patient treated by Jones under the supervision of his professor, Dr. Barton Cooke Hirst (1861-1935). The entries include general information, such as the patient’s age and marital status, a description of the patient’s complaints, a diagnosis, and possible treatment options. Many of the cases relate to sterility, which Jones studied later in his career.